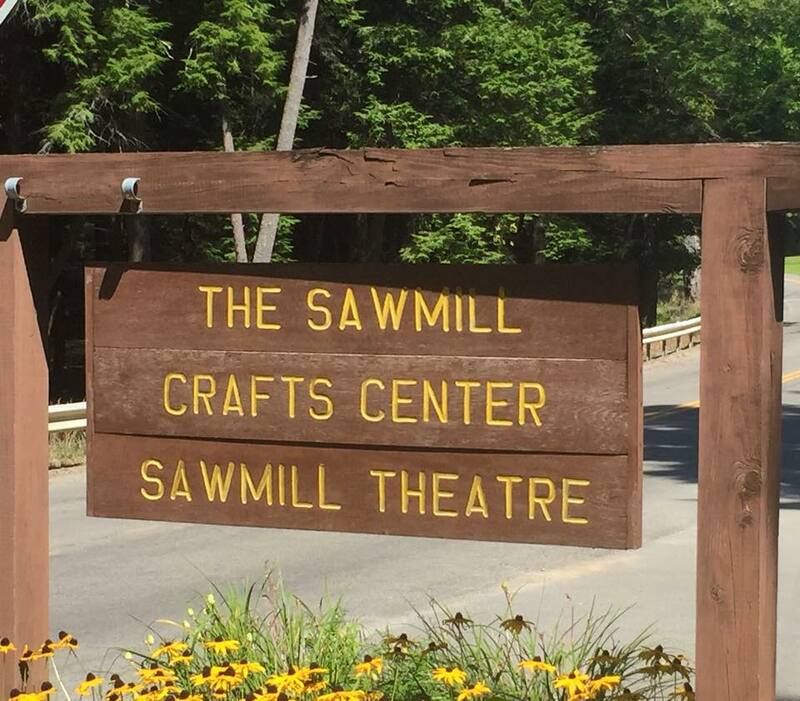 Welcome to the Sawmill Center for the Arts, one of the premier destinations in the Cook Forest State Park. Thousands visit us each year for our live theater performances, unique festivals and bountiful craft market, full of one-of-a-kind handcrafted items. Others come seeking to learn a new artform at one of our many classes, honoring traditional crafting methods. We invite you to explore all we have to offer. The Sawmill Center...where nature meets the arts. The Sawmill Theater offers live stage productions every weekend during the summer months. Local community theater groups perform a variety of plays and musicals, ranging from comedies to mysteries. The Sawmill Center is home to a number of festivals and special events, from the Chainsaw Carvers' Roundup to the Herb & Fiber Festival. These events celebrate traditional art forms in a festive setting, complete with food vendors and live entertainment. The Sawmill Center has two classrooms, designated for instruction in the arts. Classes range from one day to week-long courses. Some art forms we offer are oil painting, basket weaving, wood carving, watercolor, quilting, and much more. Our Craft Market boasts one of the largest collections of homemade goods. It is a perfect place to shop for gifts and souvenirs. Dozens of crafters provide collections from jewelry to pottery, photography to woodwork. The Sawmill Center is named for the historic building that we call home. In the 1970's Verna Leith had a vision to turn the mill into a facility for local artisans and craftspeople to display and sell their handcrafted masterpieces and also where people could learn and practice traditional arts. A few years later a theater in the round was constructed as a venue for community theater groups to perform. are our major sponsors for 2018. 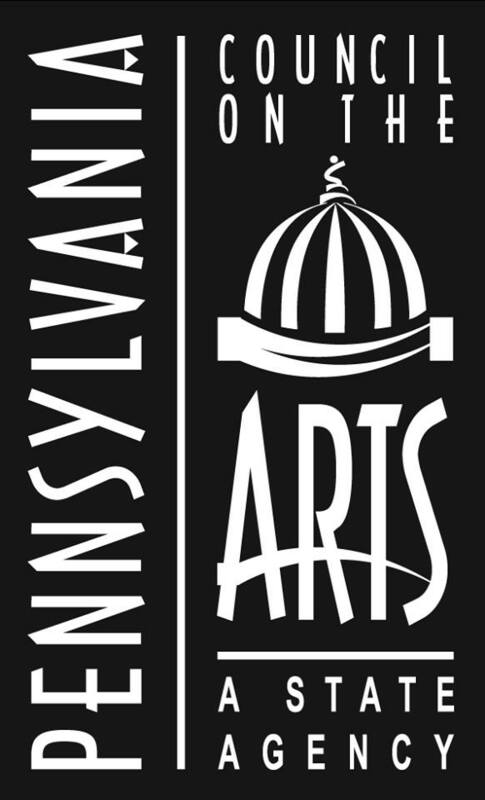 The Cook Forest Sawmill Center for the Arts receives state arts funding support through a grant from the Pennsylvania Council on the Arts, a state agency administrating an annual state appropriation for grants to the arts. The Cook Forest Sawmill Center for the Arts also receives funding support from the Northwest Pennsylvania Great Outdoors Visitors Bureau and the Clarion County Commissioners through the Clarion County Hotel Tax Project.